Last Day of My Life is live! 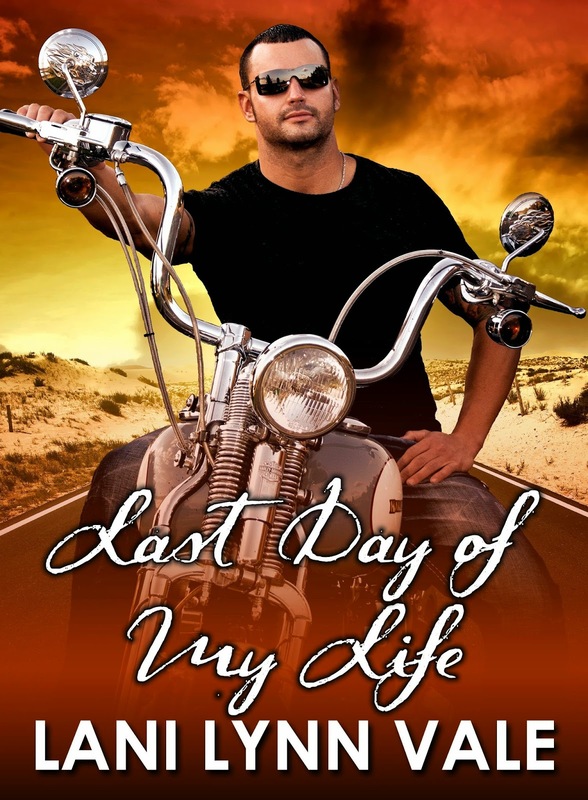 Last Day of My Life is live on Amazon! 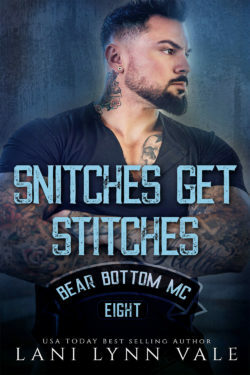 Another One Bites the Dust is published! 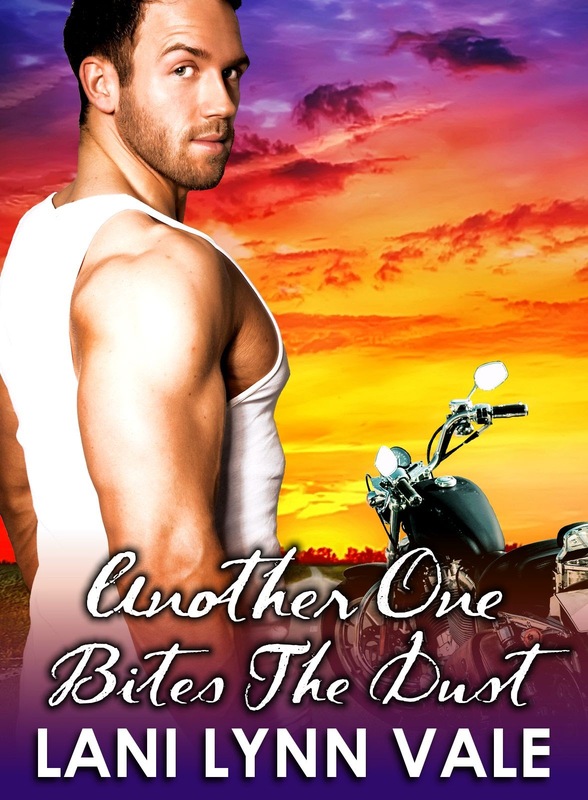 The new version of Another One Bites the Dust is live on Amazon, B&N, and Kobo. 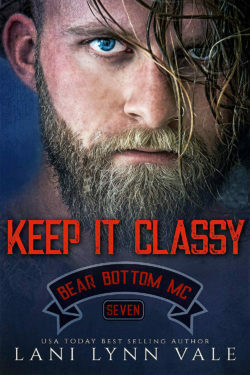 It will be availbale in print starting this week sometime! I hope every one loves it!